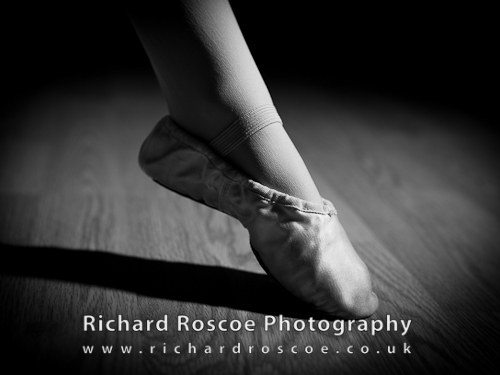 I recently had a really fun shoot with a young Ballet student, she was fun, very lively and followed my direction very accurately. 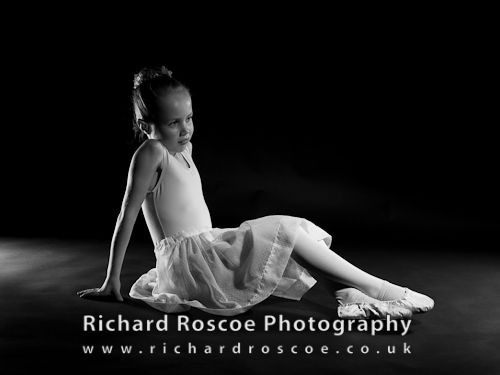 Thanks go to mum for getting her ready; perfect hair and outfit! 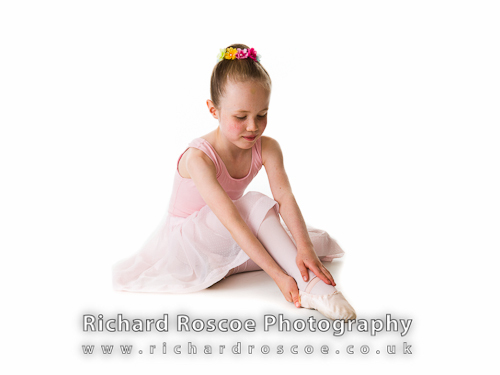 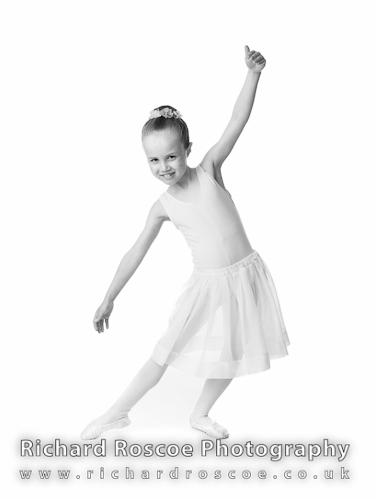 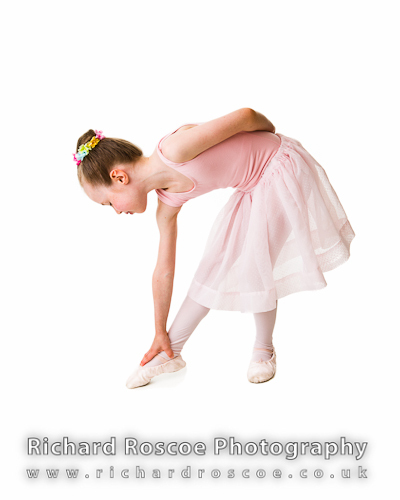 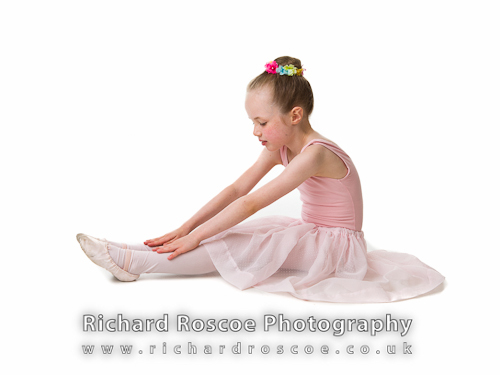 Here are a few of this little ballerina’s images. 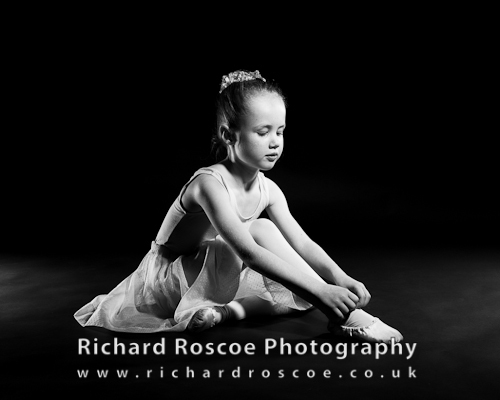 If you’re interested in some Ballerina portraits please give me a call!